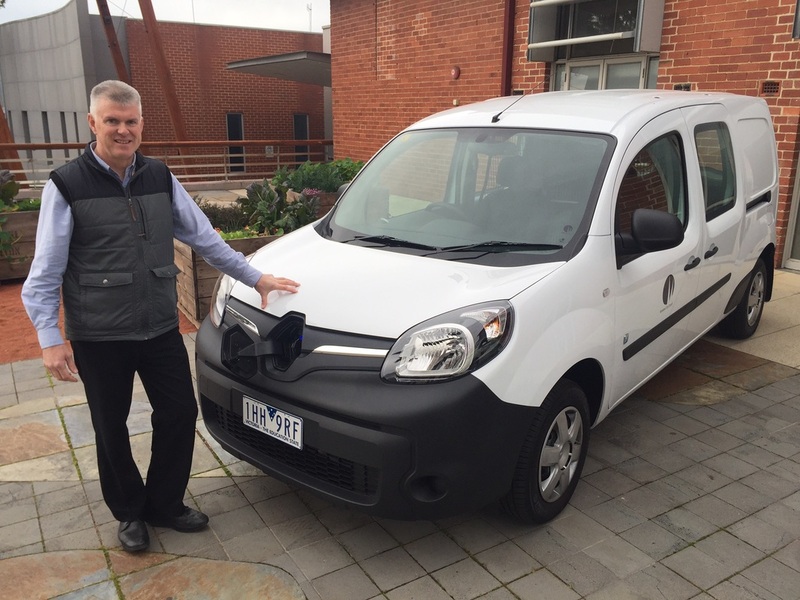 On 8th August 2016, NAGA hosted a seminar on the current state of the electric vehicle (EV) market, at the City of Moreland. ​In particular we focussed on the opportunities and pitfalls for local governments to consider in supporting EVs. The workshop included presentations from Bede Doherty of Alphabet Mobility Services, Kristian Handberg from AGL and Stuart Nesbitt, from the City of Moreland. Solar Scale-Up is a networking initiative which aims to increase the uptake of solar energy throughout the region by sharing best practice and technical advice, business case development, implementation and operational support. The initiative has supported substantial growth in solar installations across council corporate properties, including town halls, council depots, libraries, community and leisure centres. The size of installations ranges from small-scale (10kW) to 100kW systems. The common factor is matching the use profile of the facility to the solar generation to ensure maximum value from generation. The project is guided by a roadmap which contains a detailed planning and implementation guide as well as links to key resources. In addition to regular roundtable meetings, where members share their expertise and experience, NAGA has also facilitated document sharing through the NAGA website, and hosted seminars on solar leasing and alternate financing models for commercial scale solar. In 2014, the City of Darebin has delivered solar PV to almost 300 low-income households through an innovative scheme in which households are able to pay back through their rates. Darebin is currently preparing to repeat the program in 2015-16. The City of Melbourne is testing a new approach by banding together with other councils and large energy consumers, to create a Renewable Energy Purchasing Group to bring greater certainty to the renewable energy market. The City of Yarra is currently implementing a successful Energy Performance Contract to power its corporate facilities through solar PV. NAGA supports this work by sharing best practice amongst members through the Solar Scale-Up network as well as advocating for a fairer operating environment for renewables in Australia. Since 2002, we have also developed and implemented a broad range of projects designed to reduce carbon emissions and build capacity to achieve a low-carbon society, including Delivering Clean Energy Solutions.